Here are the expected changes you should be thrilled about. 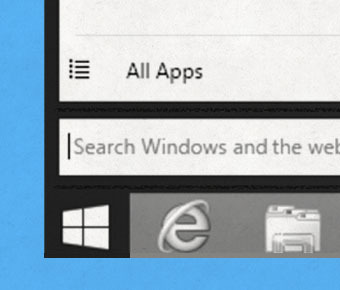 Perhaps the most lamented feature of Windows 8 was Microsoft's callous removal of the Start menu. The Start button kinda-sorta came back in the Windows 8.1 update -- but it just led you back to the dreaded Start screen with its sea of tiles and apps. In Windows 10, Microsoft is rumored to be making a full reversal by bringing the Start menu all the way back to its rightful place on the bottom left of your screen. But it looks like you still won't be able to escape the Start screen tiles. Leaked images of the new Start menu show a miniature version of the Start screen that pops up when you hit the Start button.